Our Prime Central London team has never been busier. Despite recent press reports and published figures from listed agents suggesting the central London market is in dire straits, Dexters is bucking the trend. 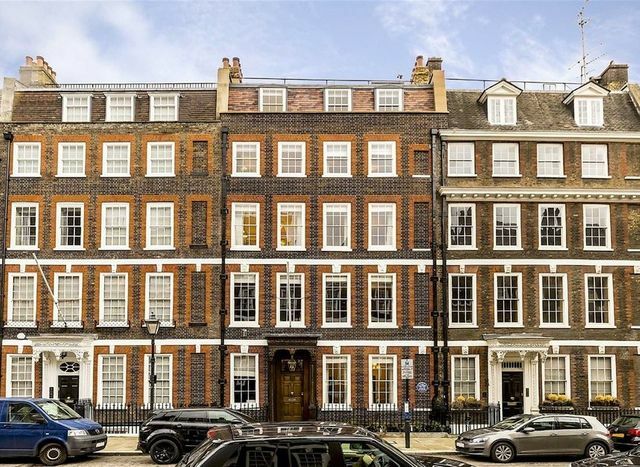 Over the summer we sold some terrific properties, including a magnificent Grade I Listed townhouse in Queen Anne’s Gate, Westminster, marketed at £17.95 million. Contact Dexters Prime Central London team on 020 7590 9590.